Announcing Chorus Connection's Auto-Pay - Recurring Payments Made Easy! 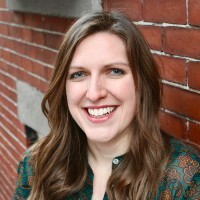 Chorus Connection has always given chorus administrators the option to make payment plans for their chorus members. Now with the arrival of our new Auto-Pay feature, this process has become even easier for your members on a payment plan. Members can now choose to have payments automatically withdrawn from their bank accounts and paid to the chorus on a monthly basis. Dealing with third-party merchant accounts to manage recurring monthly payments can be a PITA. Auto-Pay now allows you to manage all your member payments, scholarships, and payment plans in one place. With this new feature, administrators will see only one deposit to the bank every week, making bank reconciliation a breeze. Auto-Pay is directly linked to your members' payment status. Anyone on Auto-Pay receives a green checkmark on your member payment reports allowing you to quickly see the payment status for all your members. 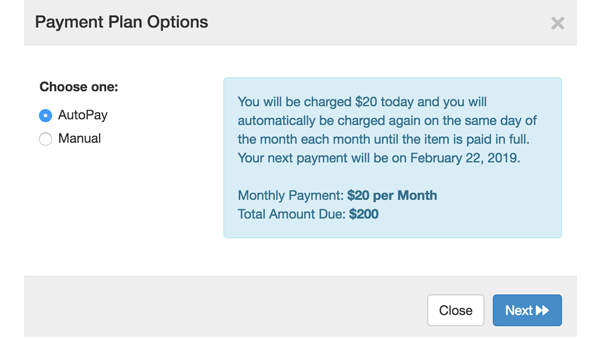 Your chorus members will be able to manage their own recurring payments inside their Chorus Connection accounts. They can enroll or cancel their Auto-Pay with just the click of a button. Members can resolve their own card declines and switch cards any time they choose. Plus, they'll be able to see a history of all invoices, past deductions, and upcoming payments. Chorus Connection account administrators have the option to enable Auto-Pay on their store items for the organization. 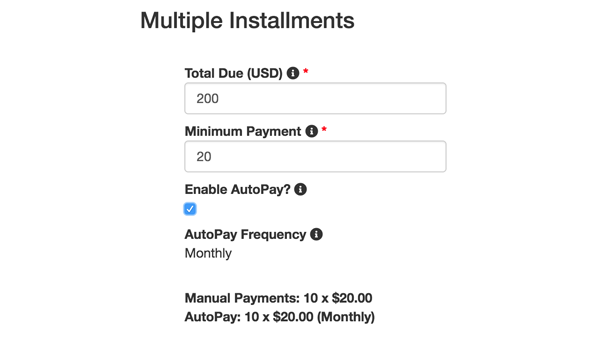 Choristers will not be able to sign up for Auto-Pay until this option has been enabled. Once Auto-Pay has been enabled for a store item, members will have the option to choose manual or automatic payments for that item. 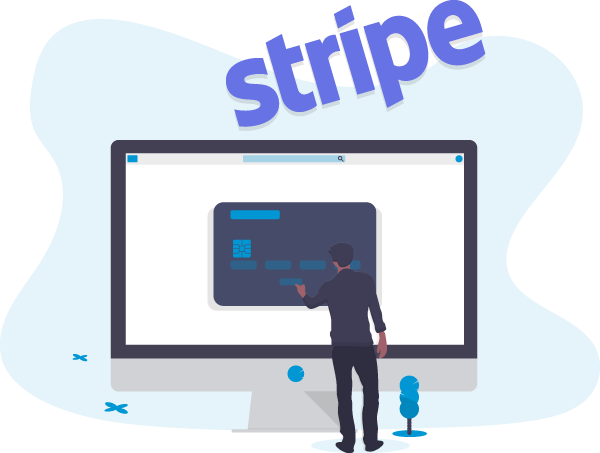 Once enrolled in Auto-Pay, the chosen payment method information will be stored (securely saved using Stripe Payments) and the payments will be automatically deducted from their card every month. With Auto-Pay, you can completely eliminate the hassle of manually collecting member dues! So You Want Chorus Connection, But Your Board's Not "On Board"? Try This!